Traveling on Japan Airlines over the new couple of months? 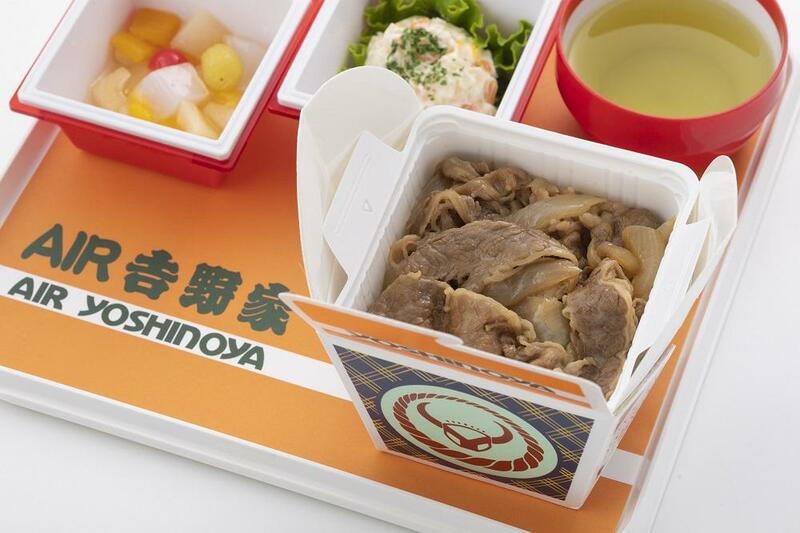 Passengers traveling in Economy and Premium Economy will get to enjoy the famous AIR Yoshinoya Authentic Beef Bowl on long-haul international flights between 01 September 2018 and 30 November 2018. Additionally, with effect from 01 September 2018, a new menu will be rolled out as four new chefs from RED U-35 are introduced. Click HERE to read my review of Japan Airlines! Passengers traveling in Business Class and First Class will be able to indulge in JAL's Original Chicken Curry that has been created by Hashimoto Restaurant, one-star restaurant in the 2018 Special Edition Michelin Guide for Kumamoto/Oita prefecture. Those in Business Class will also get to enjoy a brand new snack - the PRESS BUTTER SAND - at the self-service corner. This scrumptious cookie is filled with cream/caramel and is perfect for a mid-flight snack.